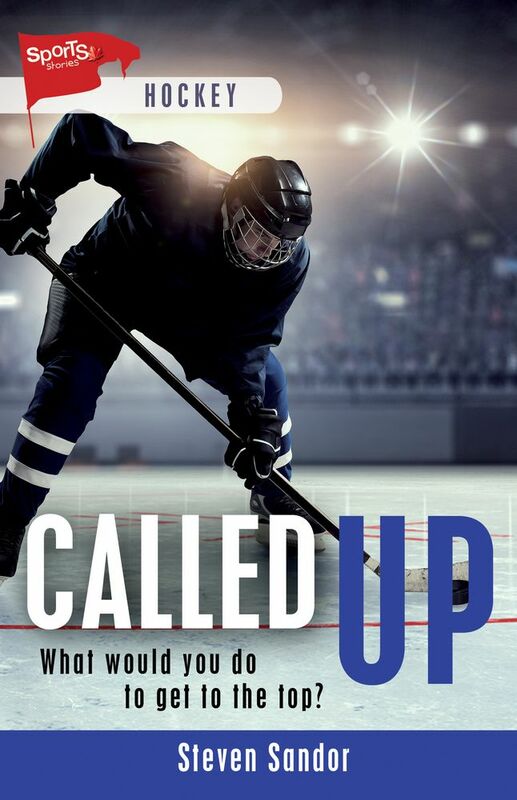 Steven Sandor, author of Called Up, will be signing in the James Lorimer & Company Ltd booth #229 on Friday at 1:00 PM. All David cares about is making the Bantam A hockey team. Omar, a recent Syrian refugee, has problems of his own. Can the two boys come to an understanding of each other’s problems before their friendship comes to blows? Will David realize how lucky he is to be playing hockey at all?